Trading is hard work and one that carries a lot of stress with it. It requires high commitment doses and dedication while playing a long game of predictions and mistakes. Besides, there is no certainty that there will be profit at the end of the transaction. The gains when you’re a trader are plentiful, that’s true, but so are the risks. Whether you’re new or experienced, if you know what to look out for, most risks can be mostly avoided. Financial Markets Online co-founders, James Bentley and Samuel Fuller, are experienced, practicing traders who train students around the world. Today, they’re sharing with us 5 pitfalls to be aware of when trading. 1. No trading plan – successful traders do their research, diligently maintain charts and set aside time for market analysis. They constantly re-evaluate their trading plan and have a sense of the market’s main trend. They know the level they’re going to enter at and approximate targets for the anticipated move. And they stick to their trading plan. Always. 2. No risk management – risk management is essential if you want to reduce your losses. You can lose all your hard-earned profits in just one trade, if you don’t have a proper risk management strategy. Set a stop-loss and always know what you are willing to risk before you trade. 3. Letting losses mount – if a trade is not working out, a successful trader will accept the loss quickly and move on to the next trading idea. Unsuccessful traders, in contrast, find themselves paralysed if a trade goes against them and instead of acting to cap the loss, they hold on to a losing position in the hope that the trade will eventually work out. Such continual inaction can result in mounting losses. 4. Following a fake and inexperienced trader – in the same way that having a mentor or professional to trade alongside can be the key to becoming a successful trader, following a fake or inexperienced trader with no reputation and a lot of bravado is a sure way to lose money. Always make sure they have verified results before following their lead. 5. Trading too many assets – beginner traders may be tempted to dip their toe in a lot of markets. But trading too many assets can be a distraction and prevent them from understanding which asset classes do genuinely different things. These 5 tips can make the difference between losing and gaining, though they are just recommendations, risks to be aware of when starting trading in a new market. 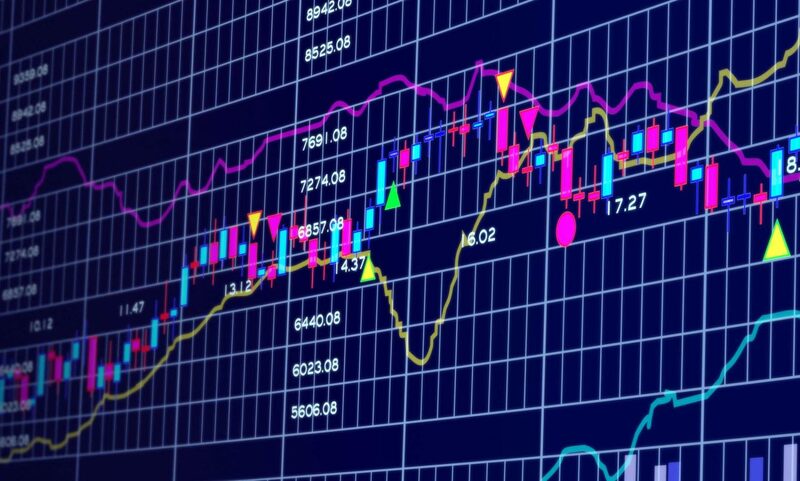 Nothing can reassure profit when trading though a thorough comprehension and analysis of the market fluctuations and characteristics always help. We always have to remember to follow the common sense.